A key to our success is our staff. We constantly receive feedback from clients commending our staff for going that extra step. 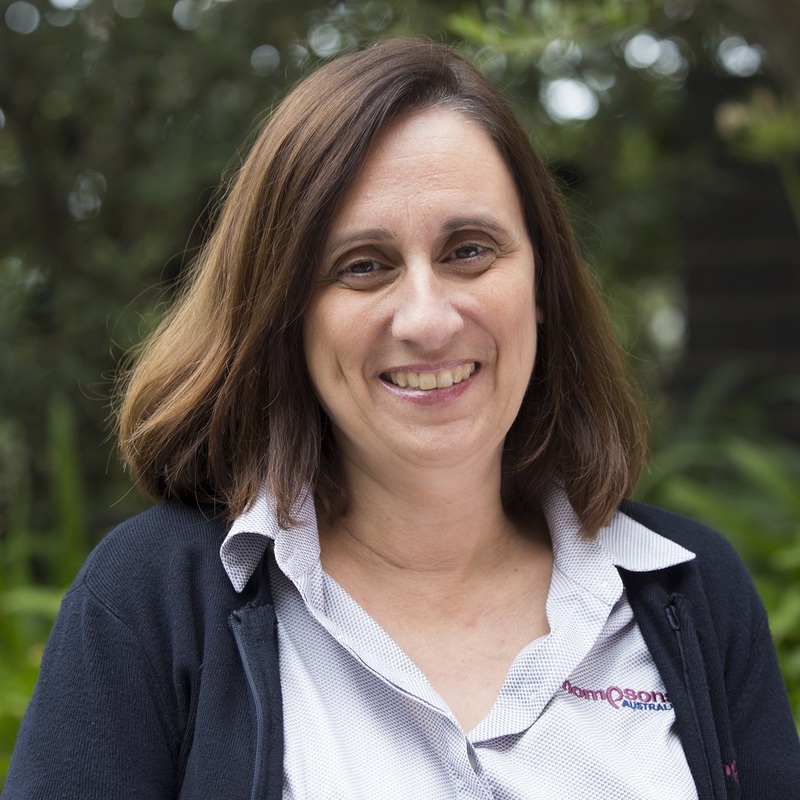 Marietta has been with Thompsons Australia since 1994 and has built up a strong relationship with her clients. Her strengths are in tax and compliance management for our business clients. 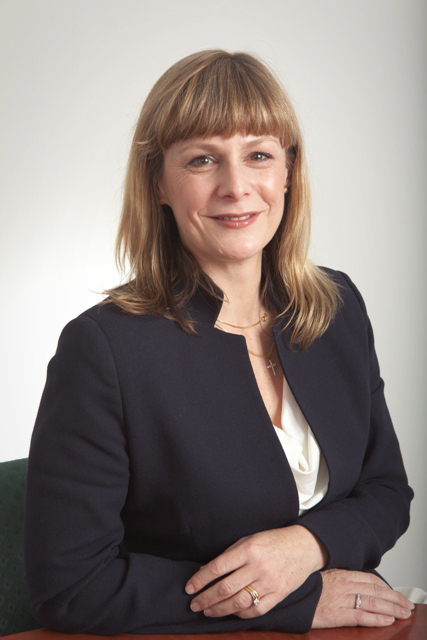 She has a wealth of experience and knowledge and is a great mentor for our junior accountants. 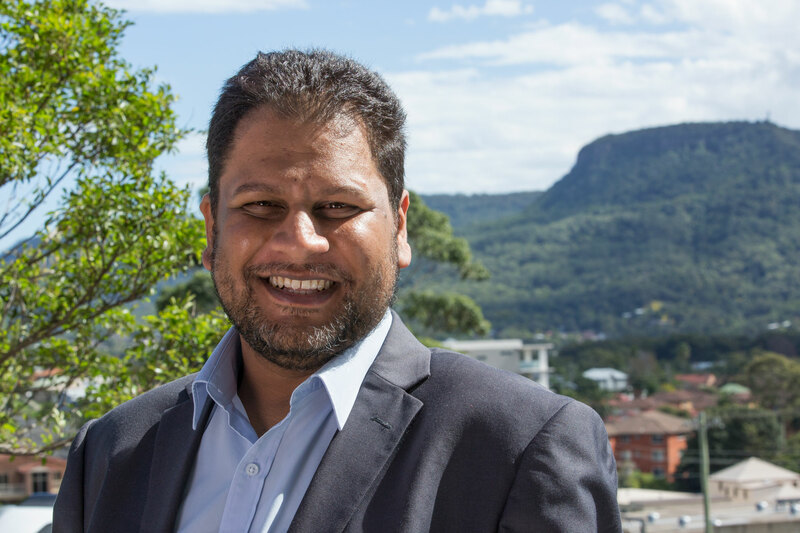 Kamraan is a qualified Chartered Accountant with over 10 years experience. He specialises in Self Managed Superannuation Funds SMSF and can help you create and successfully manage your own SMSF. As a Chartered Accountant Kamraan has both the qualifications and wide ranging experience in all facets of business and personal accounting to be able to deliver great results for customers. When not working, Kamraan enjoys spending time with his family. She enjoys building relationships with clients and understanding and growing with their business. Vivian graduated from The University of Western Sydney in 2002. 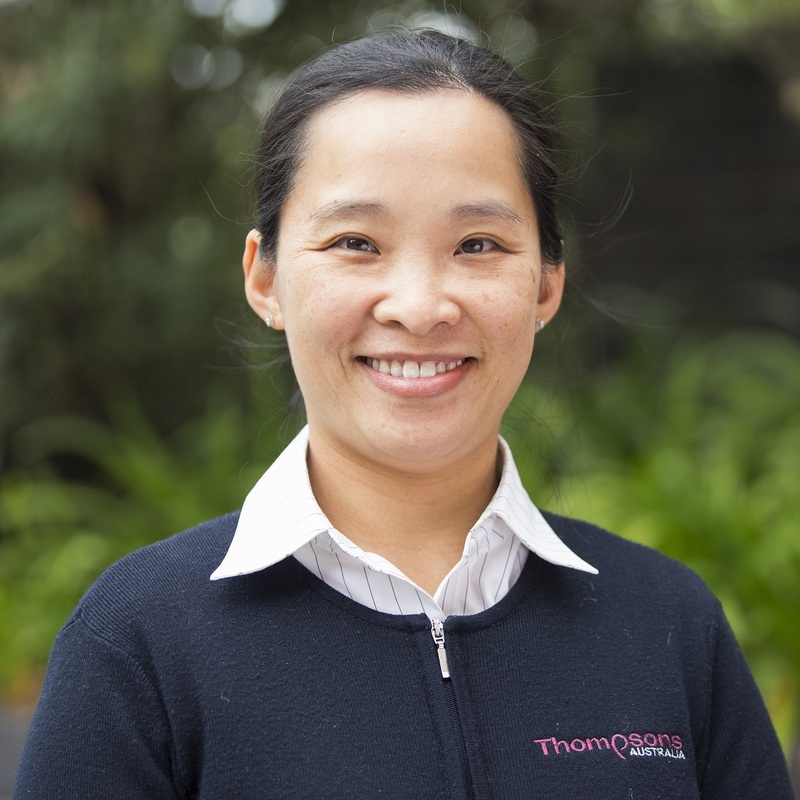 She joined the Thompson’s Australia team in 2005 and specialises in tax and accounting roles. She enjoys building relationships with her clients. 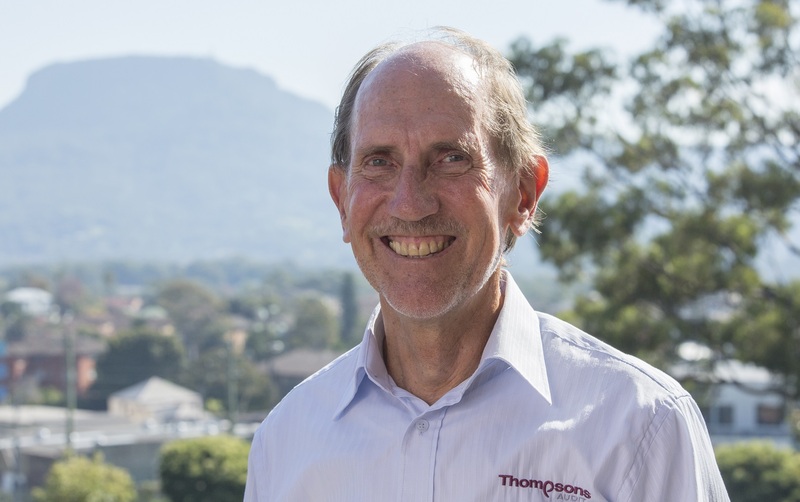 Greg is the principal of Thompsons Audit and consults to Thompsons Australia. He has extensive experience in Audit, Business Planning, Business Systems, Statutory Compliance, and Taxation Consulting. Holly comes from a media and entertainment background. 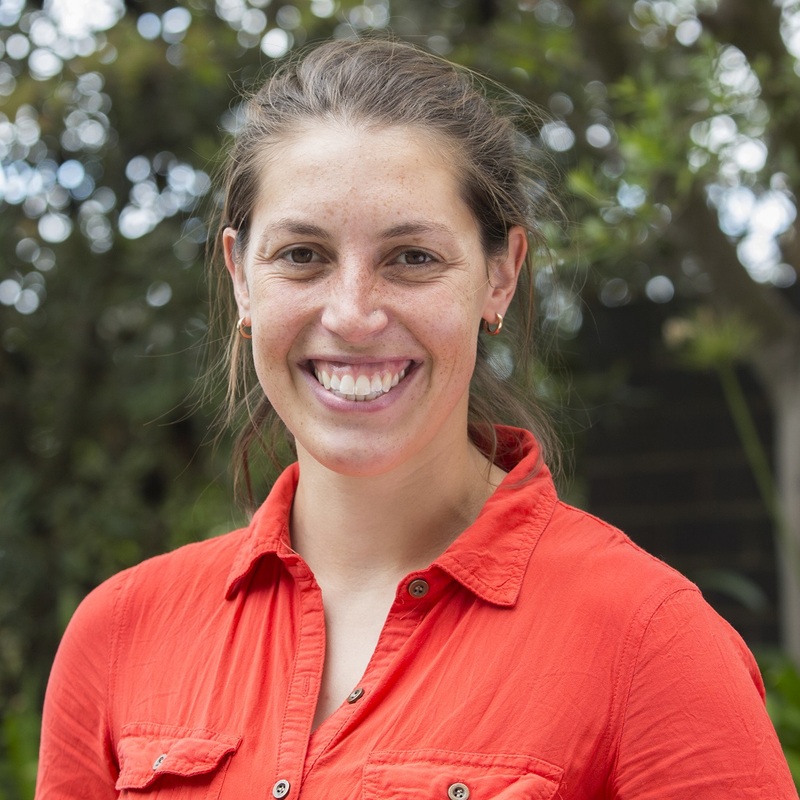 She currently works as a News Editor for The Seven Network, and freelances as a News Editor for SBS and Fox Sports. This is mixed with a bit of stunt work when it comes along. At Thompson’s Australia Holly is facilitating the re-development of www.thompsonsaustralia.com.au. She works with Greg and Sue to trouble shoot new components of the site, is the contact for clients who wish to upgrade their client profiles, and deals with all other imagery and video to do with the site. Sue is the Director of Futurity Solutions, a local Management Consulting Firm. 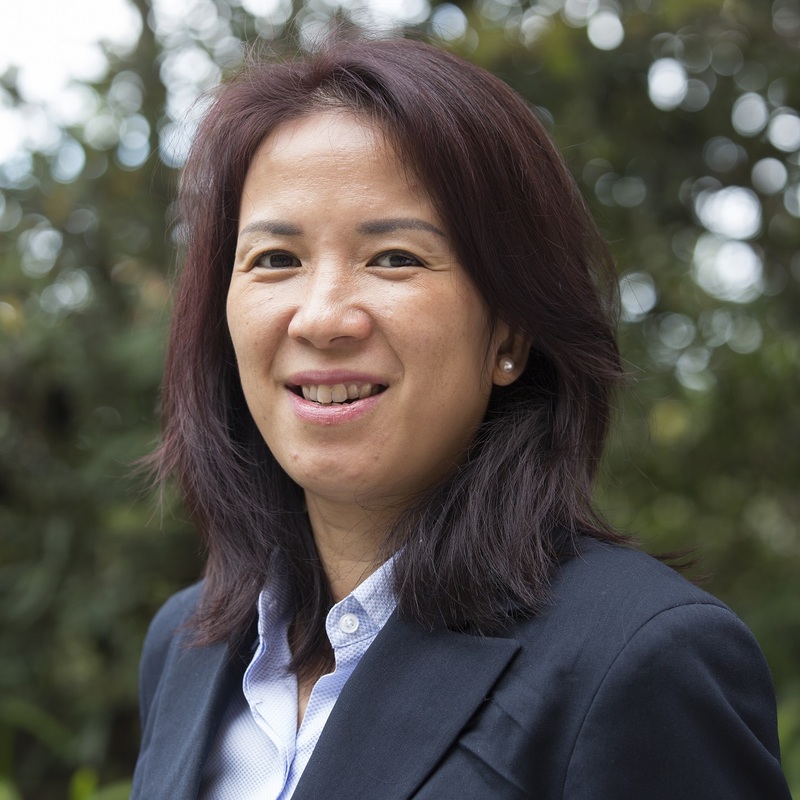 Specialising in Strategy and Human Resources Management for small to medium business, Sue has over 20 years experience in business and advisory services and has worked with organisations ranging from small to medium businesses to large corporates and government. Sue has worked with Thompsons Australia for 7 years consulting internally and externally on a large range of management issues.